Perhaps you have been considering a new log or timber home for years. Maybe today you secured the perfect piece of land. Now, you are imagining all the ways in which you will enjoy your new home. Inevitably, this results in questions. What is the timeline? How long until my log home is built? This article provides an understanding of the time each phase typically takes in our Total Home Solution SM process. This exclusive process is designed to make your experience of building a PrecisionCraft home more predictable (and less stressful). Determining a realistic timeline for building a home is always important. 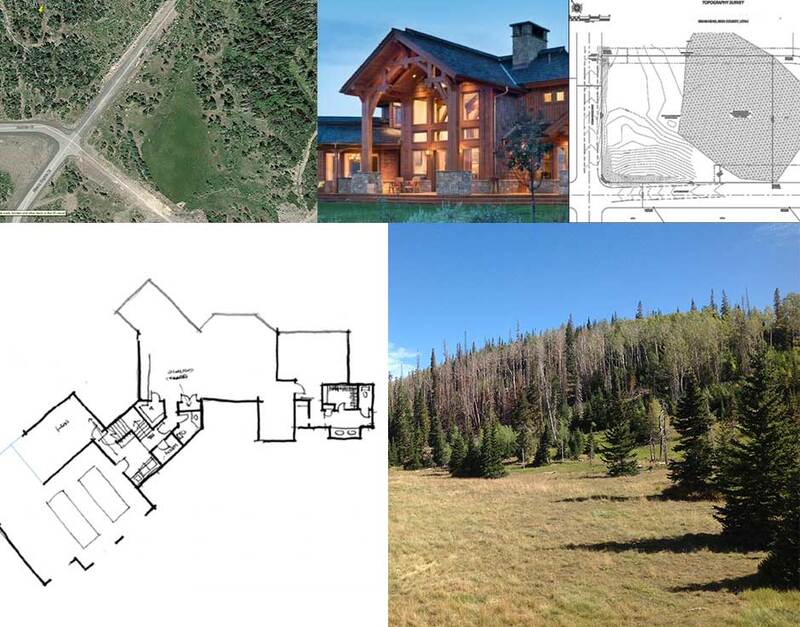 However, for custom log and timber homes, a thoughtful, accurate timeline is critical. This is because mountain style homes experience design, production, and building in a very different way than other houses. By gathering inspiring ideas, determining your budget, and broadly defining your needs in advance, the conversation you have with your client representative can smoothly transition to a general timeline. The design process commences upon the signed Design Development Agreement (DDA). Depending on your preference and project, your client representative will visit your building site with you either before or after you execute the DDA. Occasionally, a DDA is executed on the day of your site visit. From here, the countdown truly begins. Many PrecisionCraft clients work with M.T.N Design, our in-house design team, to modify one of our existing design concepts, while others choose to design from scratch. Regardless of your decision, the process will kick off at your initial design meeting. During the initial design meeting, the design professionals at M.T.N Design gather information from you about what you want and need in your new home. After the meeting, your architectural designer will draw your conceptual design. Your designer and client representative will show you the conceptual design during the design presentation. This presentation will also include a virtual tour of your home. Based on your provided feedback, the design is modified and refined. Elements that impact the timeline of this phase include: site constraints, square footage, architectural complexity, the extent of your revisions, and whether or not the plan needs to be approved by a design review board. Your own busy schedule is also a factor, as you will want to review the design(s). The extent of design revisions impacts the length of the design phase. Preconstruction involves several items beginning with the creation of your home’s construction drawings. 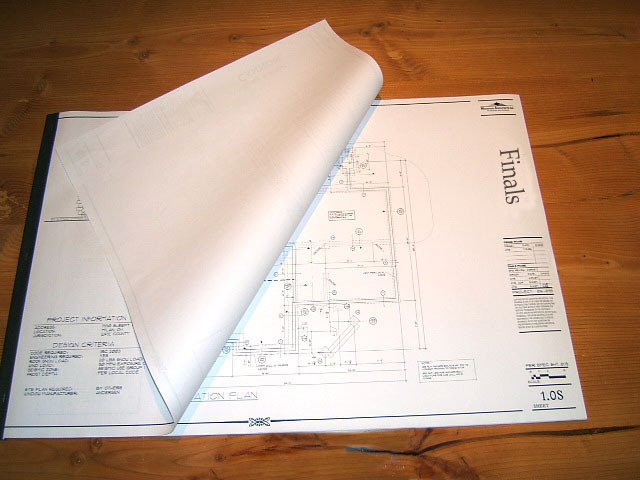 Completed construction drawings are sent for structural engineering review– and modified if necessary. Upon approval, engineering stamps the drawings. In addition, M.T.N Design also coordinates the mechanical systems specifications. Finally, your builder will start obtaining the necessary building permits. Construction drawings are included in PrecisionCraft’s preconstruction phase. Though much of your home’s preconstruction is “behind the scenes,” it establishes the basis and pace for your upcoming project. It is vital to get it right the first time. Preconstruction lasts approximately 8-16 weeks. 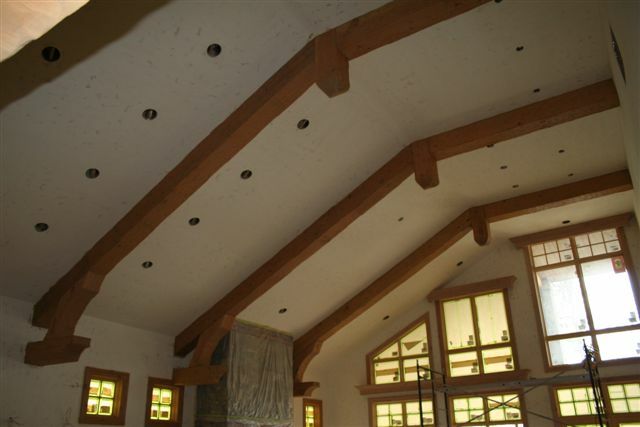 PrecisionCraft’s professional crew stacks and installs your milled log, post and beam, or timber home in approximately 1-3 weeks’ time. 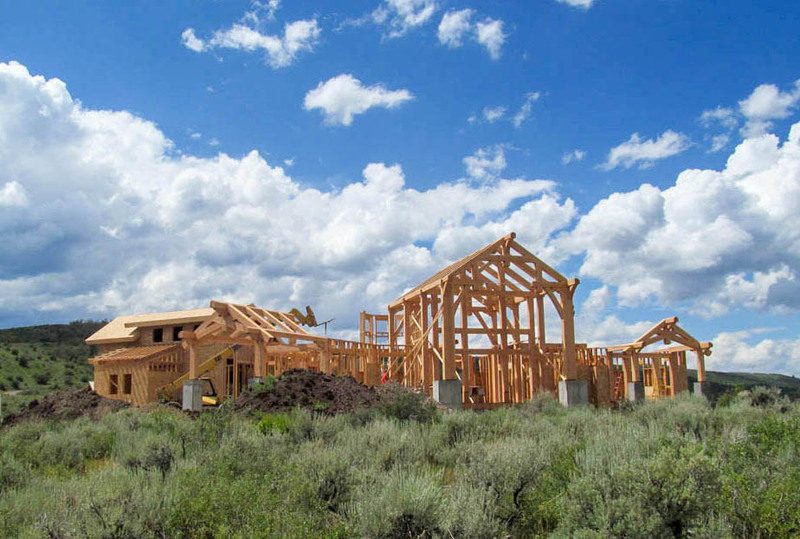 Handcrafted log homes require additional time. Installation of your home’s structural insulated panels also takes place during this phase of our process. Experienced craftsmen install your logs or timbers. Typically, by the time you reach the finish phase, six months or more have elapsed since you first signed your Design Development Agreement (DDA). The finish stage, however, is the most significant variable in determining how long it will take to build your home. This is because the finish phase first requires you make a number of decisions. Subsequent work required, and materials needed, are based on those decisions. The list is sometimes extensive, including: windows, doors, stone, stain, flooring, interior design and furnishings, cabinets, landscape design and planting, and your actual move-in. Depending on the level [iii] of your selected finish, this phase may take six months or more. The final stage of building your home, the finish phase, is also the most time-consuming. Given This Timeline, When Should I Start? Please plan on at least one year for the design and construction of your PrecisionCraft home, at a minimum; 18 months to two years is more realistic. By understanding the myriad of factors that affect the timeline of your new residence, you can make informed decisions. We encourage you to avail yourself of our streamlined team of experienced professionals. Ready for a site visit? 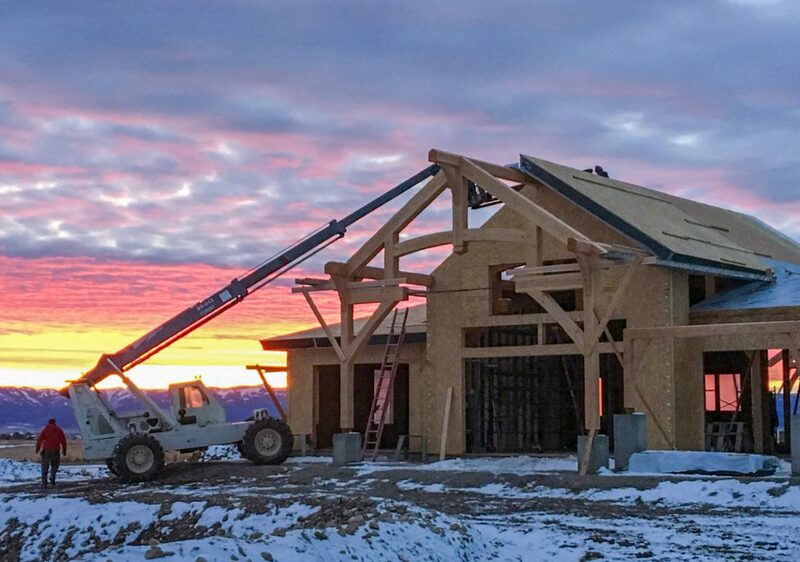 Contact PrecisionCraft Log & Timber Homes today. [i] Predicated on the number and magnitude of your modifications. [ii] Delays may occur depending on project volume and materials ordered. [iii] For example, carpet installation takes less time than hand laid tiles.